5 Nigerian Celebrities Who Where Once Homeless Before Stardorme – Naijahottunez | No #1 Nigeria Music | Video | Entertainment | Celebrity Gist. Nigerian celebrities have it all, the glam, the fame and the money. But before they rose to stardom, many of them struggled for money. And some were not just poor, they were homeless too. Below are 5 Nigerian celebrities who at some point in their lives had nowhere to sleep but the streets. Before this Port-Harcourt born star became a household name in Nigeria. He was a troubled young child whose interest in music led to a lot of things. Timaya ran away from home at the age of 14 and lived on the streets because his father wanted him to become a banker. 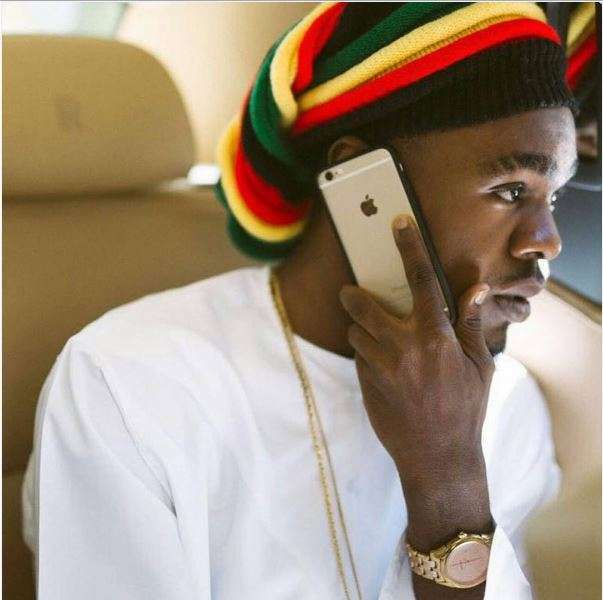 Before hitting it big with his hit song ‘Alubarika’, Patoranking quit school due to financial difficulties, moved from Cape Coast to Accra and spent most nights on the streets of Osu for survival. Patoranking has once revealed his song, ‘Nothing to Something’ was the chronicle of his life. During that period the reggae singer lived in a one room apartment and sold rat killer in traffic. He was also a bricklayer for a while and dabbled into so many things to achieve his dreams. Before Mercy Johnson won hearts nationwide, she once lived in an uncompleted building. The actress once revealed in an interview withTribune that sometimes when she cries on set, its because she remembers how she started. According to her, her family once moved into an uncompleted building, where they lived with lizards and when rain fell they had to take cover. Before Joseph Benjamin became the big star he his now, this actor was once a bakery attendant, security guard, sold female shoes inBalogun market, a waiter, a bus conductor who was homeless living in an incomplete building for a while. Ramsey Nouah and his mother started out comfortable, but along the line they lost their resources and had to adapt to ‘hard life’. Ramsey says he once slept under the bridge, with neither cup nor stove. Today, he has featured in numerous movies and won many awards. We hope this inspires you to get out there and achieve your dreams regardless of obstacles life throws your way.